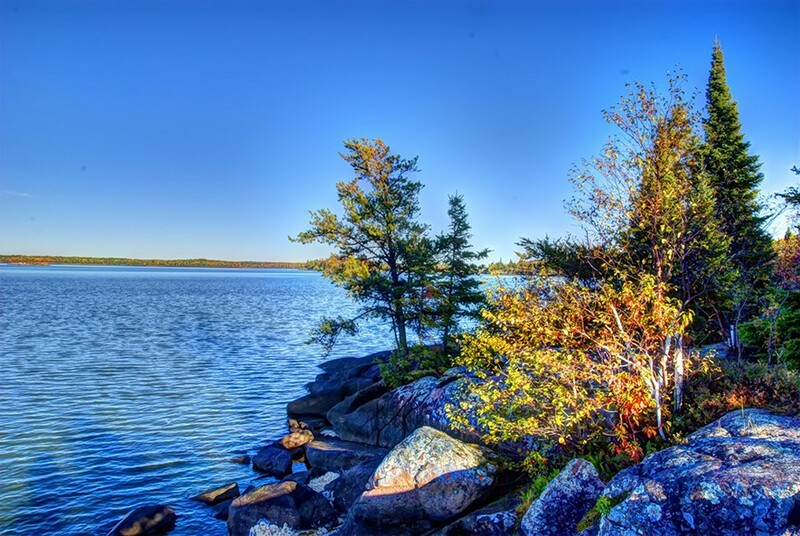 Whiteshell Lake Resort is located in the heart of the Whiteshell Provincial Park, a boreal forest which is situated on the edge of the rugged Precambrian Shield. With an area of several thousand square kilometers, the park consists of numerous lakes, rivers, bogs, and areas of exposed igneous rock. 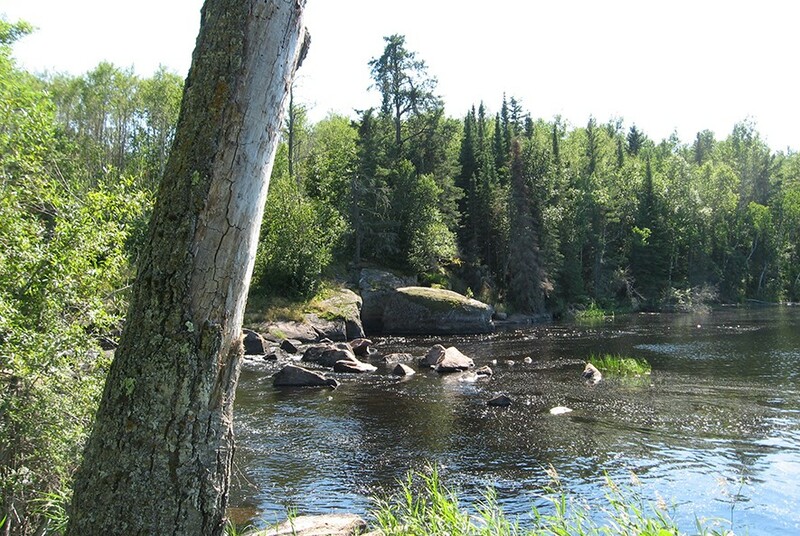 THE TERRAIN: Anyone traveling east from Winnipeg will notice a marked change in the terrain as one approaches the Whiteshell. Winnipeg, at the confluence of the Red and Assiniboine rivers, is part of Canada's Great Plains. 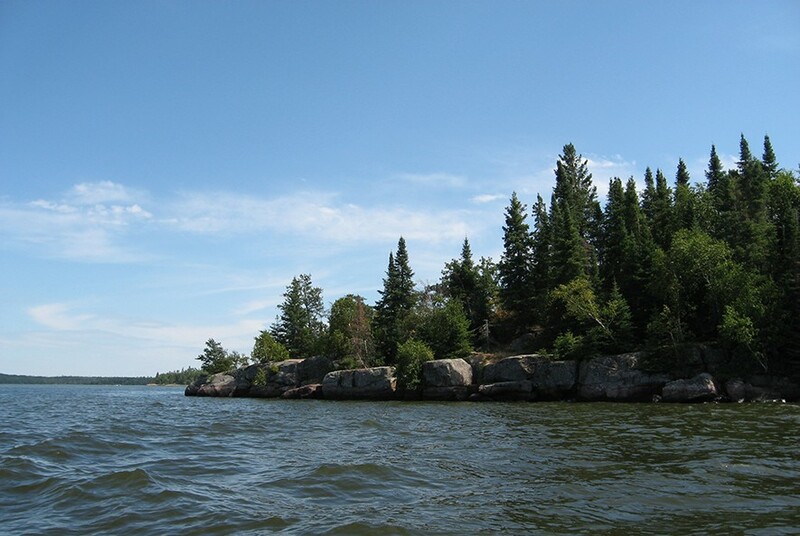 The Whiteshell, however, is situated within the Canadian Shield. 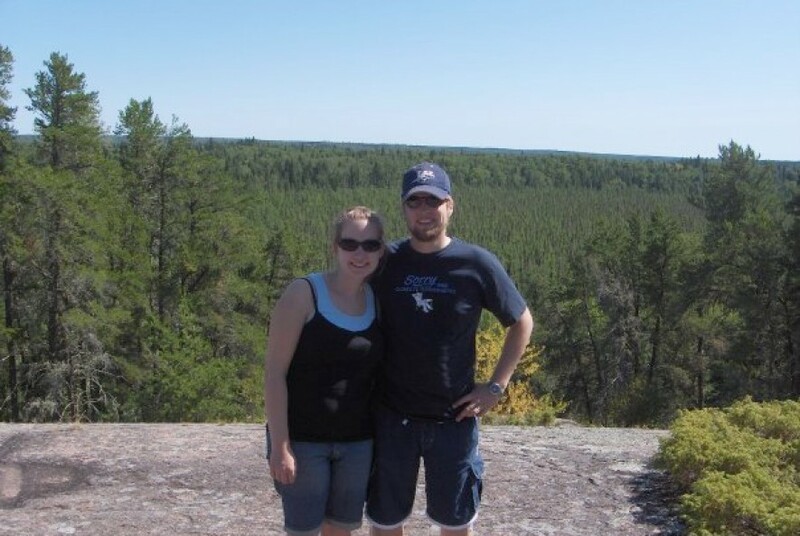 The Canadian shield is an extensive area of Precambrian rock that forms the geological core of the North American continent. This Precambrian rock is over two billion years old, and became exposed due to glacial activity during the last ice age. 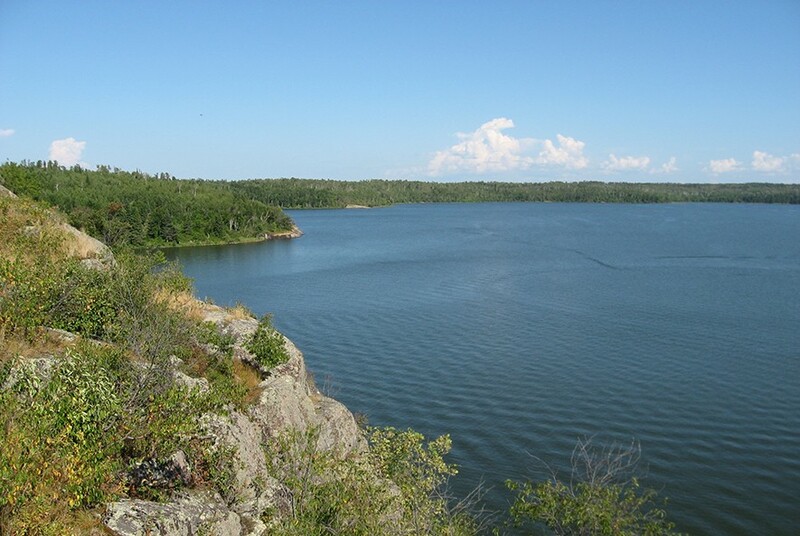 LAKES AND WATERWAYS: One of the noteworthy aspects of the geography of the Whiteshell is the sheer abundance of lakes and rivers scattered throughout the park. 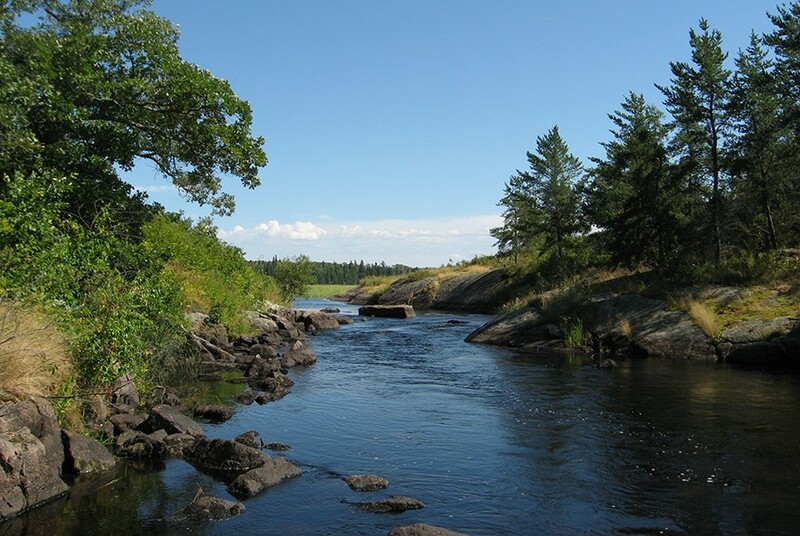 The drainage basin covered by the Whiteshell is still changing in response to the last ice age, resulting in a large number of lakes and rivers. 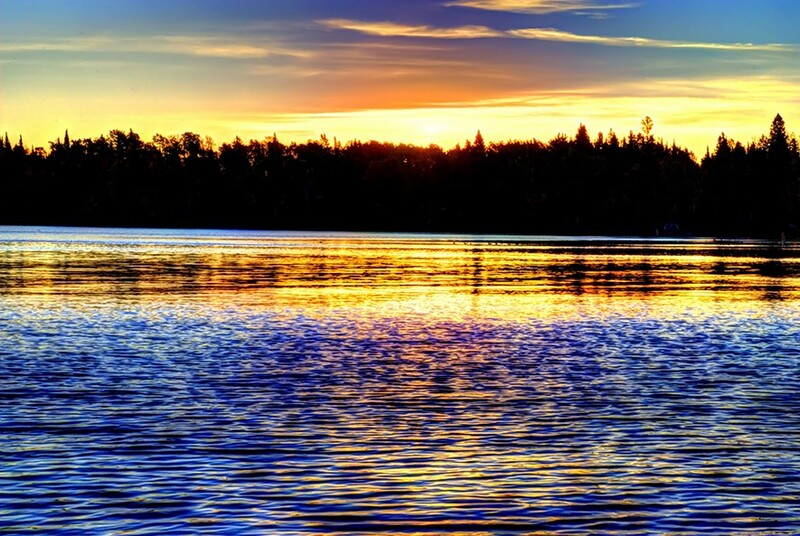 By way of comparison the U.S. state of Minnesota boasts that it is the state of 10,000 lakes. 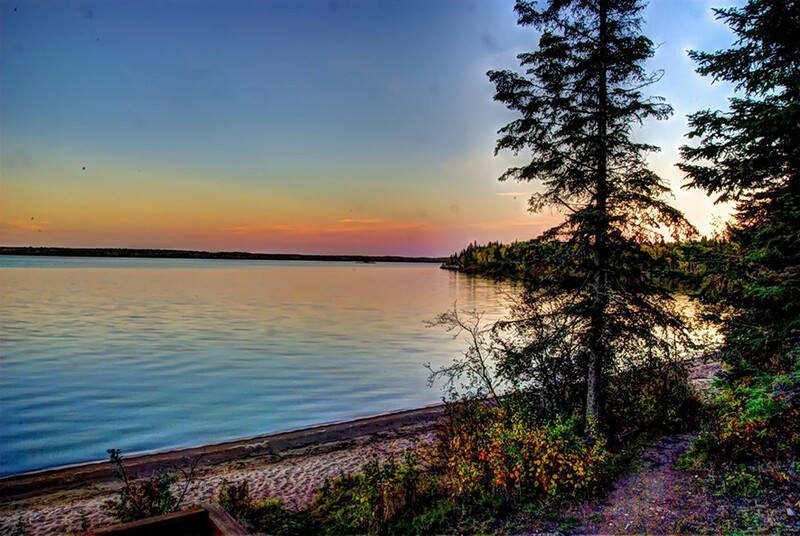 Manitoba, less than 3 times the size of Minnesota, has 11 times (over 110,000!) 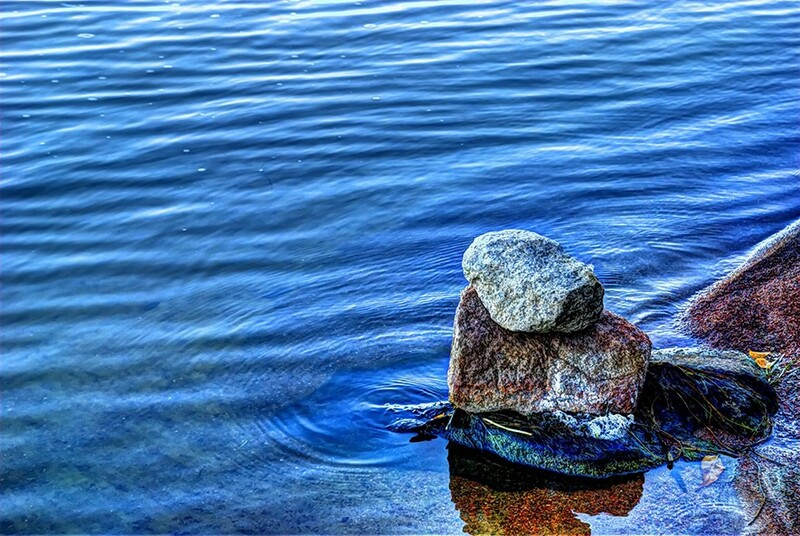 as many lakes. 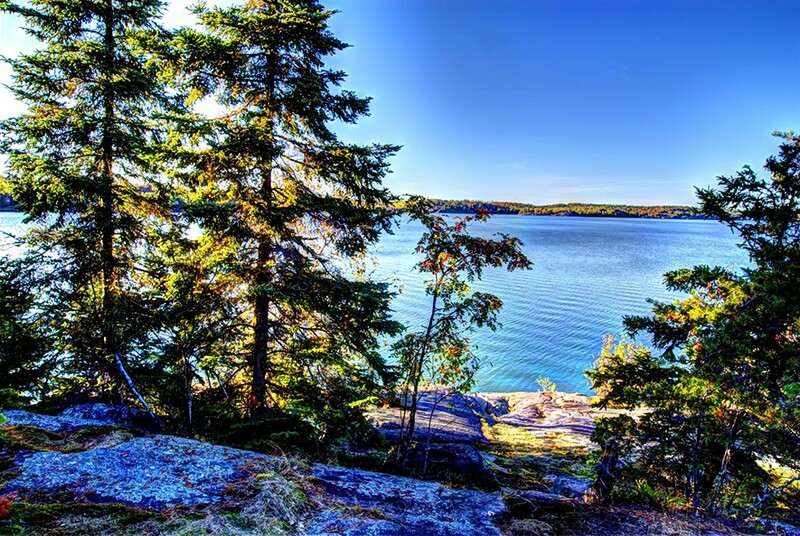 FLORA: Much of the landscape of the Whiteshell is composed of boreal forest that includes balsam fir (Abies balsamea), black spruce (Picea mariana), jack pine (Pinus banksiana), white spruce (Picea glauca), quaking aspen (Populus tremuloides), and white birch (Betula papyrifera). 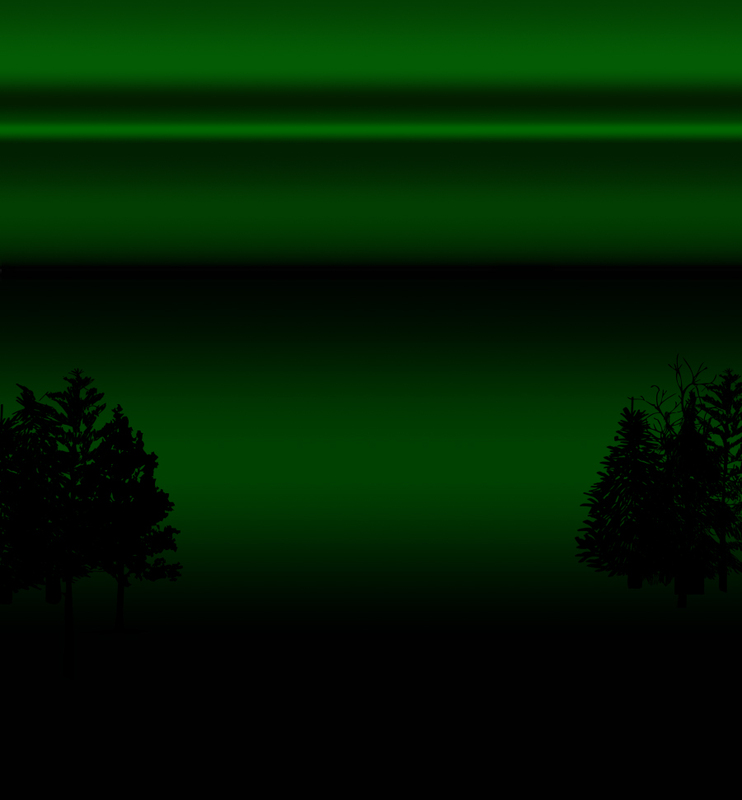 Both Balsam Fir and Black Spruce thrive in the wetter areas around lakes and within peat bogs, while Pine generally prefer a slightly drier environment. 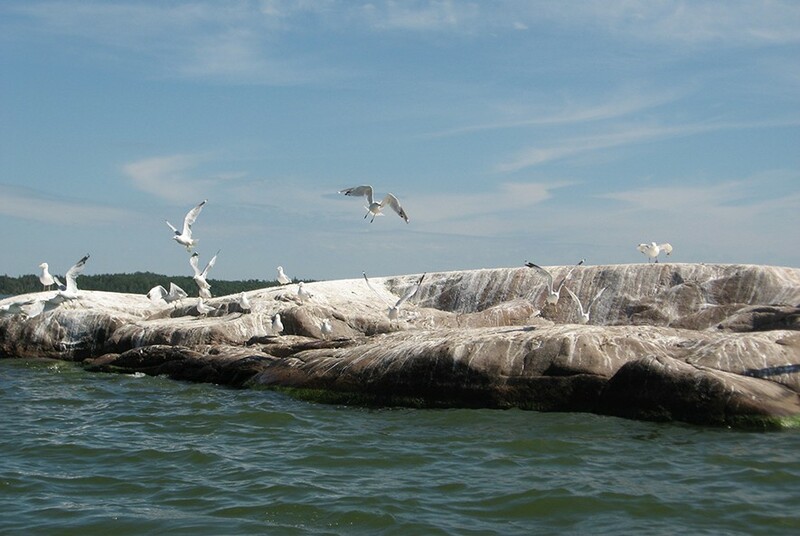 Outcrops of bare rock are typically covered with lichens of various species. 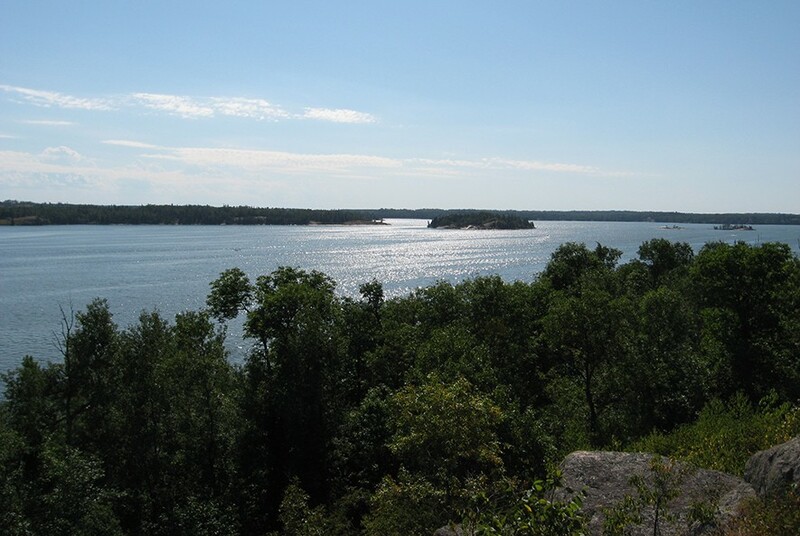 FAUNA: The park is home to many medium-sized mammals including white-tailed deer, black bear, moose, wolves, and lynx. It is also the home of smaller mammals such as otter, marten, fisher (weasel), red fox, mink, hare, beavers, skunks, raccoons, porcupine, and red squirrels. Birds in the park include the famous Canada goose, loons, owls, bald eagles, ruby throated hummingbirds, chickadees, blue jays, grosbeaks, turkey vultures, redpolls, woodpeckers, osprey, ruffed grouse, and ducks. There are also garter snakes, muskrats and turtles (snapping and painted). Be on the lookout for the gorgeous Luna Moth (Actias luna), one of the biggest moths in the North America.